We've got all the information to help plan your visit to Bournemouth to make everything as stress free as possible for you! Make the most of your stay in Bournemouth and visit the Tourist Information Centre, Pier Approach and our dedicated staff can help with accommodation enquiries, attraction & activity ideas, festivals and events and theatre information, holiday brochures, places to see, things to do and more. Getting to Bournemouth couldn't be easier. 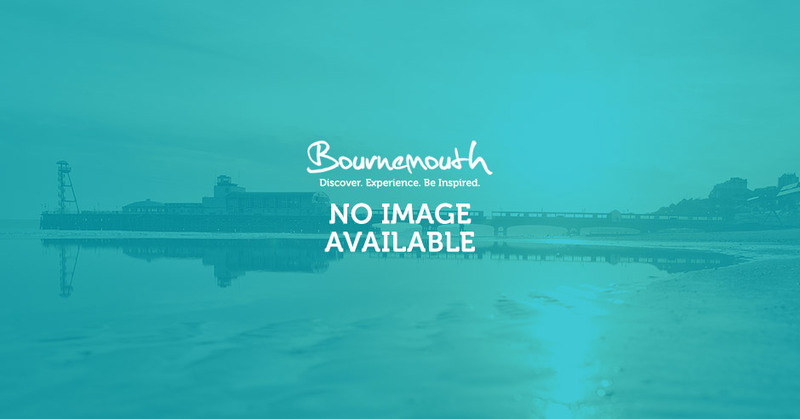 Bournemouth's excellent connections via international airports, ferry ports, national and local railway, coach and bus services and a comprehensive road system makes Bournemouth one of the most accessible holiday destinations in the South West. Find out more about bringing a group to Bournemouth, including handy and practical information such as coach parking, tea stops and guided tours. You can also follow Bournemouth on social media! Get all the latest information about what's on, where to go or tell us why you #lovebournemouth. Why not sign up to our e-newsletter to ensure that you're kept up to date with everything that's happening in Bournemouth. We also have guides available to download to help you plan your visit to Bournemouth!